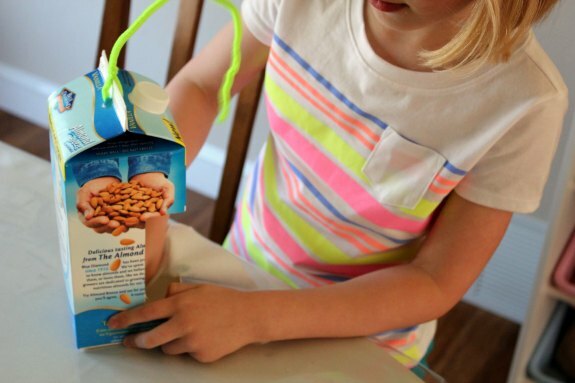 This is a super easy craft that I remember doing as a kid! 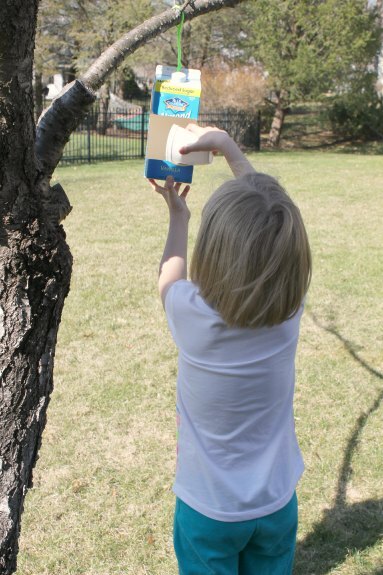 A fun, quick craft that uses recycled materials and encourages kids to do some backyard birding! – something to hang the bird feeder with (string, twine, pipecleaner, etc). 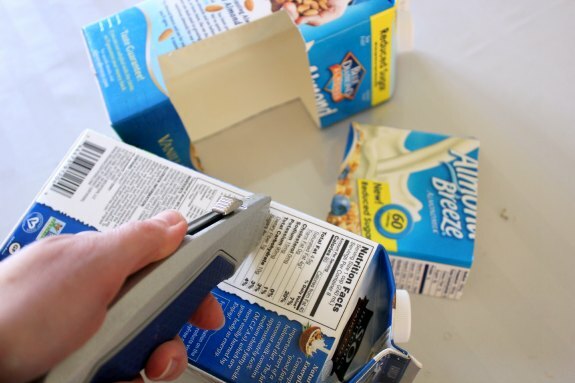 Cut an opening in your milk carton. To keep it sturdy, I stayed under half the width of the carton to hopefully help keep the carton strong enough to endure birds and the outdoors. 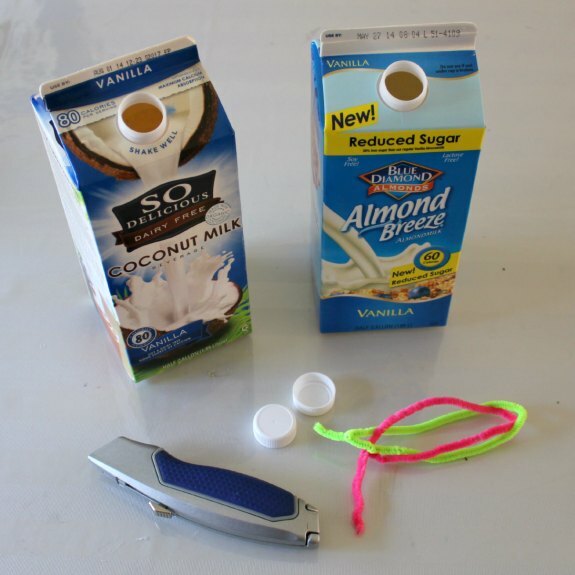 Make a hole or holes in the top and thread your string or other material through it to create a hanger. You can leave the carton as is, or you can decorate it. 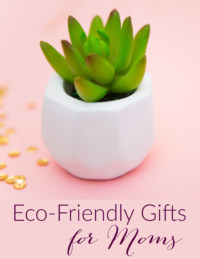 Remember that will be exposed to the elements, so you need to use paint, glue, and other materials that can withstand things like rain. 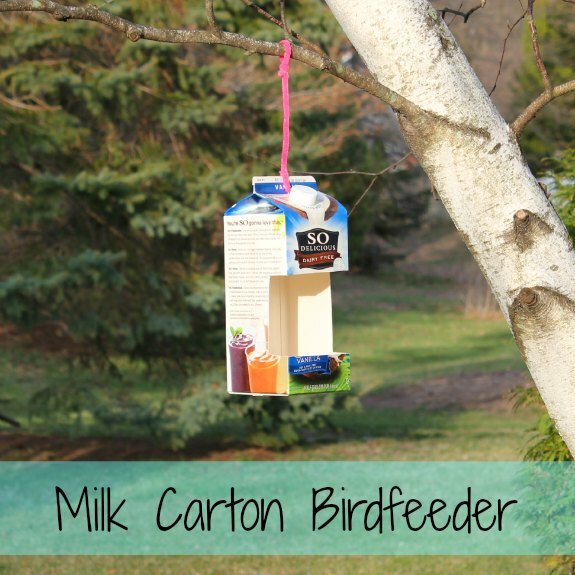 Hang from a branch and fill with bird seed. 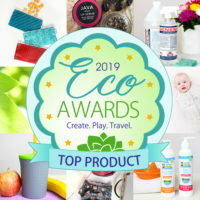 Use this opportunity to discuss other concepts with kids, such as upcycling, recycling, backyard birding (what birds might eat from this feeder, what types of seeds attract certain birds, and so on).